Home › Where Do I Park? 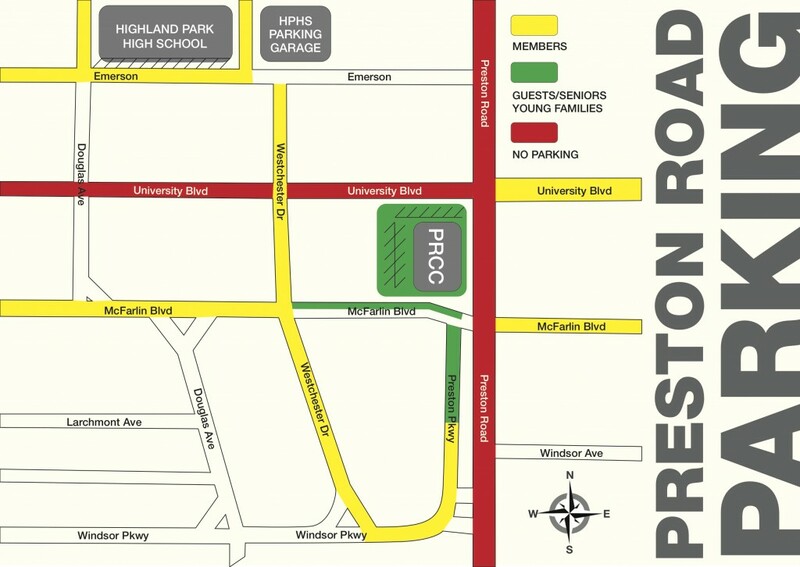 Our parking lot is accessible from University Blvd. or McFarlin Blvd. Parking spaces are limited and reserved for guests, the elderly, or families with small children. There are several designated handicapped spaces as well. Curbside parking is available in most areas of our neighborhood. Once you arrive at the building, there are several entrances. You may enter from the main entrance off of the parking lot or through the side doors along McFarlin Blvd. Greeters will be there to welcome you and to direct you.